Provider of standard and customized electronic solutions that control heating, cooling and ventilation/HVAC systems. Are you a producer of HVAC systems and do you need an IoT solution to control and manage your products? Then LS Control is the right choice. 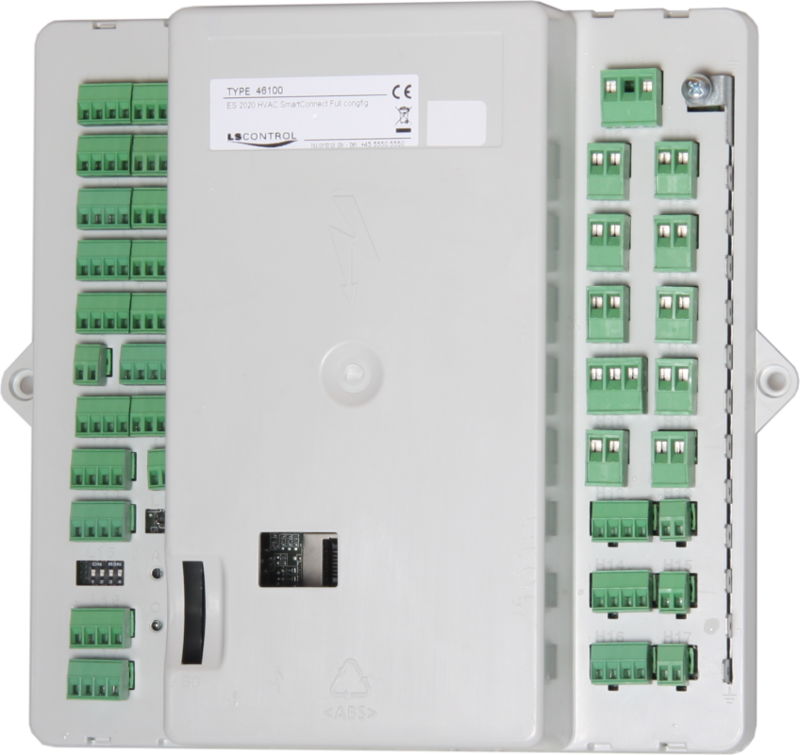 LS Control provides electronics to enable control and regulation of HVAC systems. The company offers a solution called LS SmartConnect that include hardware as well as software for new and existing product solutions. The Gateway from LS Control is a link to get excisting Modbus Controllers on the internet (IoT). 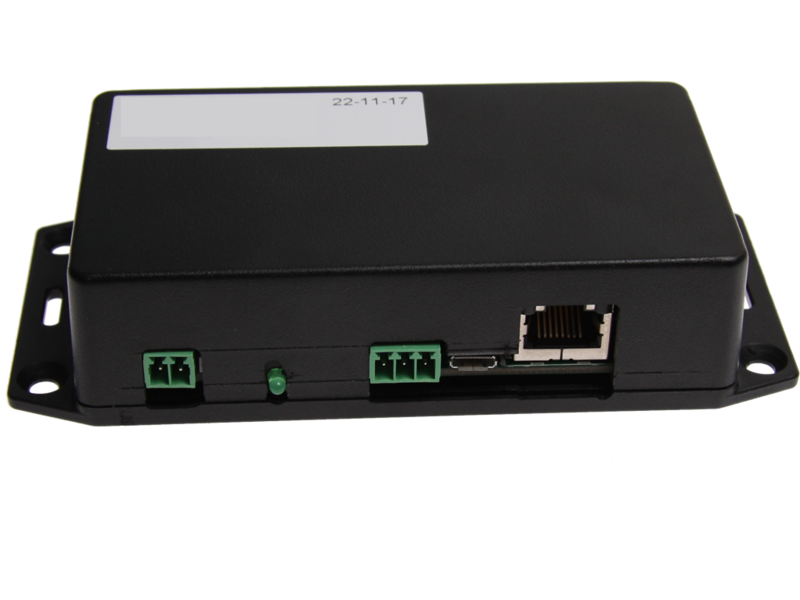 The LS SmartConnect Gateway provides access to a LAN connection to the internet by using ModBus protocols. The gateway requires customer specific software, that is developed on the basis of protocols, set points, data lists, etc. Furthermore, it provides the possibility of getting existing models of equipment on the internet, opening for the use of LS SmartConnect app and LS SmartConnect Center. The LS SmartConnect Gateway comes with a PC-based tool, that enables remote maintenance control by technicians. It is, furthermore, possible to purchase an app, that is customer-specific, for end-user access, adapted to any company’s specific graphical layout wishes. Every LS SmartConnect Gateway is supplied with a Nabto-license to ensure a secure and direct connection between the device and client. The ES 2020 SmartConnect is a Versatile Platform. The LS Control SmartConnect ES 2020 is a hardware platform which can be programmed to numerous different applications, customizing your product to meet exactly your specific requirements. The LS Control ‘SmartConnect Config’ is a configuration tool with which all inputs and outputs may be configured and all functions customized and adjusted. Furthermore, the ES 2020 SmartConnect Platform has integrated LAN access ensuring your possibilities for getting your equipment on the internet. When your product is on the internet you may gain access to the SmartConnect Log and SmartConnect Center where you though user levels are provided with a very unique and future-proof tool to give your customers the best possible experience and a highly reliable service system. Nabto’s technology has enabled LS Control to create the LS SmartConnect by providing a secure communication between the device and the end-user, which makes remote access possible. With this connection control, maintenance check-ups, and much more can be performed remotely from anywhere. PIC32 based architecture using uNabto SDK for both RPC and streaming. iOS and Android apps based on Ionic/Cordova using Nabto RPC for remote control. .NET based server application using the Nabto Client SDK .NET wrapper to access devices using Nabto RPC and Nabto Streaming. Nabto CA based authentication with integration to custom identity management system.